M-Audio Vocal Studio/Producer USB - Do I need drivers? If you just purchased an M-Audio Vocal Studio or Producer USB, you may be wondering: Do I need drivers for this? The Vocal Studio and Producer USB has been in production for some time now, and have gone through a few subtle changes over the years. While their functionality hasn't changed, some models will require a driver, while newer models that are class-compliant will not require additional driver installation. The serial number is the easiest way to tell if your model requires a driver, but you'll need to keep the box to find the serial number for your unit. The serial number will be located below a barcode and will begin with a (21). (21)XX15 and higher - After the (21) this will include two letters, such as CW, PH, or PW, or a letter and a number, such as A3. If the number after these two letters is 15 or higher, you will not need to install the driver. This model is class-compliant. If your box does not have a serial number in this format, the unit is older and will require the additional driver. Step 2: Plug it in! If you have one of the newer class-compliant models, you'll see Windows begin installing the driver. 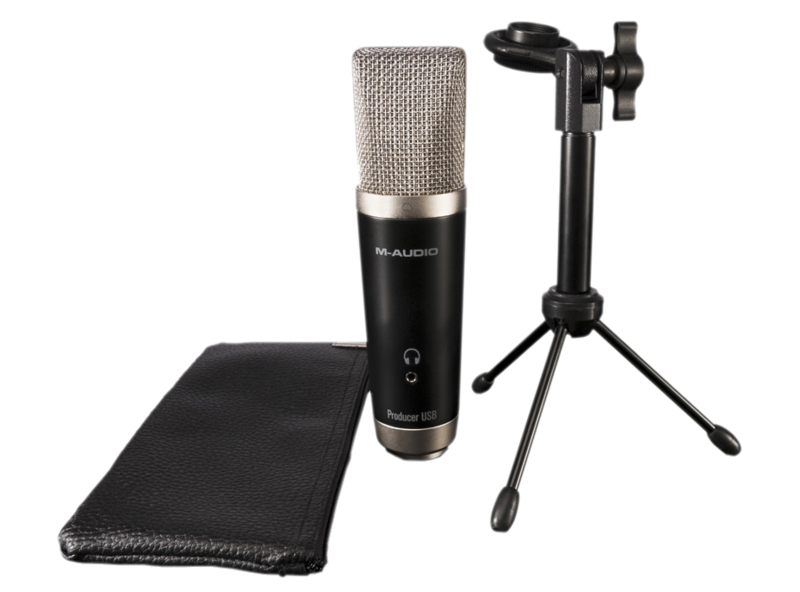 This should complete within a minute and your Vocal Studio/Producer USB will be ready to use! If you do not see "Producer USB", or it appears with an error next to it, you will need to install the driver. 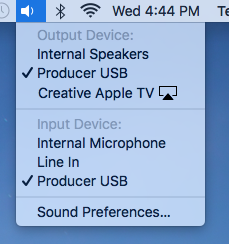 If you don't see the Vocal Studio or Producer USB here as an option, you will need to install the latest driver. 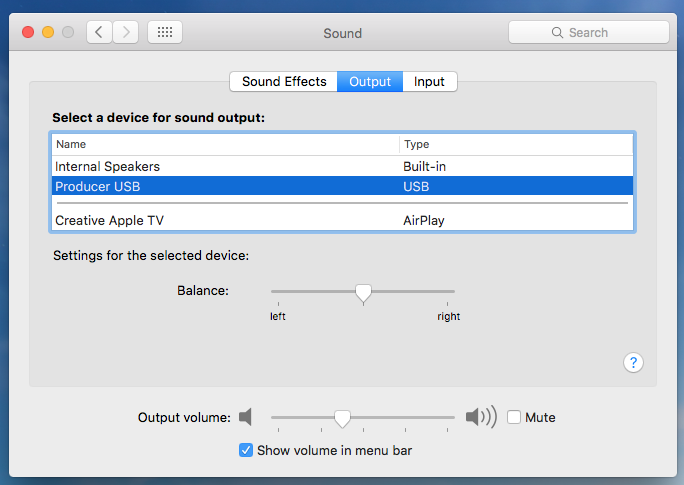 If your Vocal Studio/Producer USB is working without the driver installed, it is not necessary to install the driver. While installing the driver won't harm the unit in any way, it could lead to conflicts and affect performance.